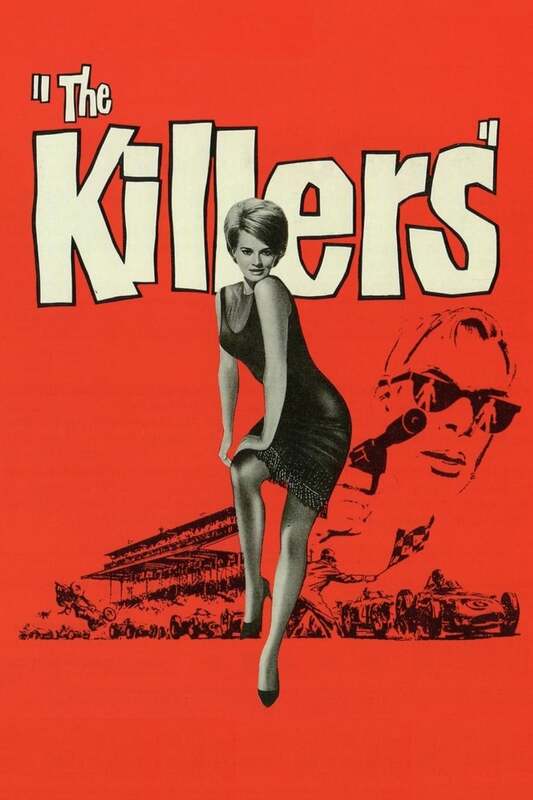 The Killers (1964) - FilmCritic.io - Your ratings. Your suggestions. See what's on Netflix, or try "pirates of the", "genre:Fantasy" or "actor:John Magri" - only one search type at a time for now, multi-filtering coming soon! A hit man and his partner try to find out why their latest victim, a former race-car driver, did not try to get away.